Even with access to most advanced production equipment, our products carry forward a hand-made quality like no other.. Our colleagues at the production line are taken great care of while they focus on their own expertise and deliver the best results to the end customer. Our productions take place in Istanbul, Turkey - the bridge between Europe & Asia. Thus, we tend to offer competitive lead times enabling our clients to trade easily whilst observing their sales reactions to achieve their financial goals. We believe that a well curated team of talents make it to the next level, always! 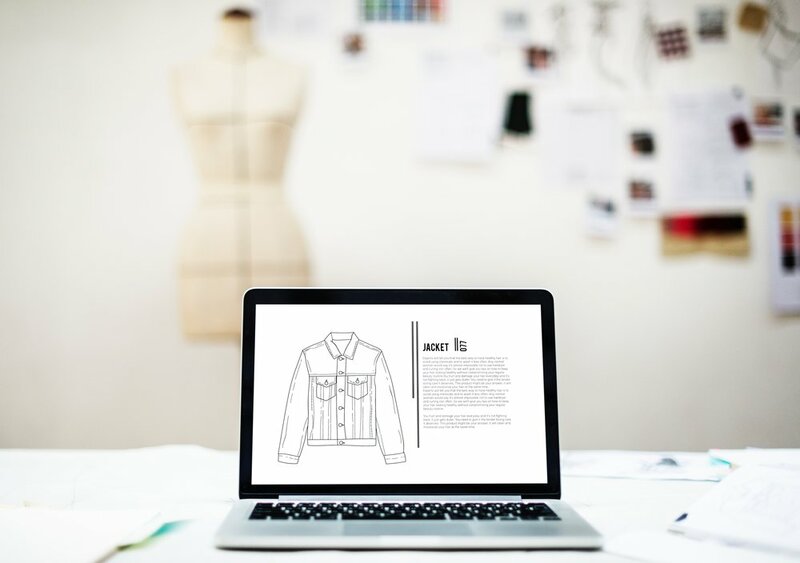 Our team of various merchandisers, garment techs & quality controllers are work very closely with the management, ensuring a smooth process for our clients.